This video documents the stages a Prismalux bulkhead has gone through during its restoration process. From beginning to end the skinflint team sensitively restore all our products ensuring that the individual character is never lost.  No 001 Prismalux Bulkhead from SKINFLINT on Vimeo. Here at skinflint we love clever sustainable design and the GravityLight is both. Offering a real alternative to Africa's ubiquitous kerosene lamps, the only thing it uses is the force of gravity.